Brand Partners | Boolchand's | Explore. Seek. Find. We're Proudly Loyal To Some Of The World's Best Brands. To our customers, having deep partnerships with brands like Bose, Canon, Crocs and Pandora means travelers are going to find the authentic products they want most. To our partners, it means their products will be prominently featured and our staff will know everything about them. To us, it means knowing we'll always be bringing the best products to our customers. 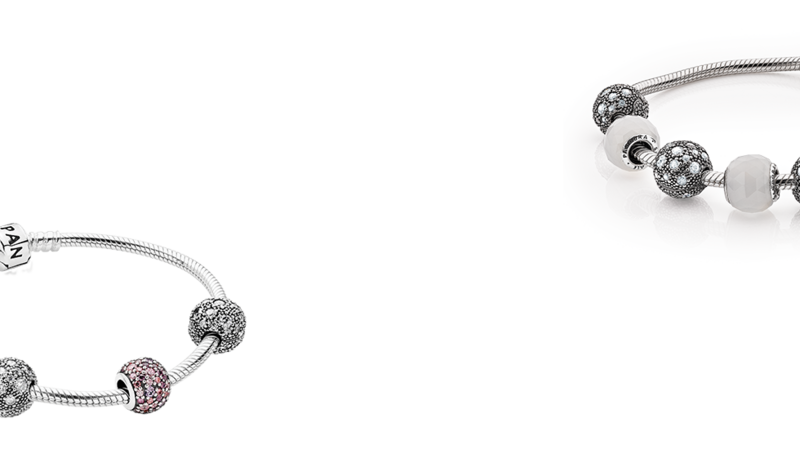 Boolchand’s is a proud partner of Pandora, with 13 locations across the Caribbean and USA. Brand partnerships are at the heart of Boolchand’s and plans are underway for an exclusive online resource for current and future partners. Meanwhile, learn more about our retail, franchise and distribution partnership models by contacting partnerships@boolchand.com. Bose & Boolchand’s. Since 1975, the highest form of fidelity. 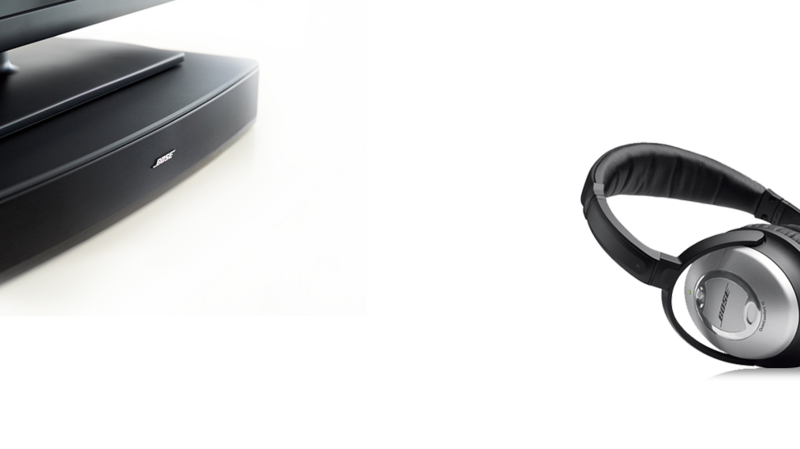 We were the first retailer to sell Bose products throughout the Caribbean. That was back when Bose just made high fidelity stereo speakers. Now, Boolchand's is the only Bose reseller in the Caribbean authorized to display and sell the groundbreaking VideoWave II. As Bose's global profile has risen and its world-famous line has grown richer, so have their sales. And so has our relationship. 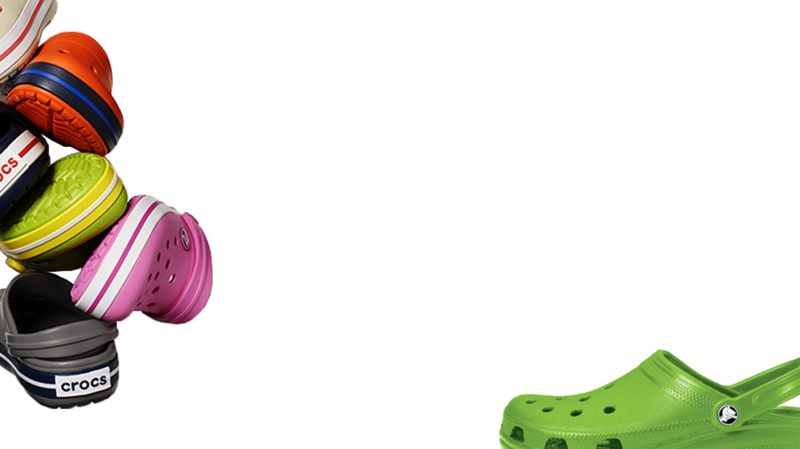 Crocs and Boolchand’s. A partnership expanding as fast as its product line. Our relationship began in 2006, when Boolchand's started as a distributor for Crocs in the Caribbean. In 2008, Boolchand's continued as a Crocs retailer. In 2013, Boolchand's opened stand alone Crocs stores in Curaçao, St. Maarten and St. Thomas. These developments have enhanced our partnership and inspired our mutual vision to expand the Crocs business in the Caribbean. Pandora and Boolchand’s. From the islands to the U.S. mainland, a jewel of a relationship. Our partnership with PANDORA has come a long way. It began in 2005 when PANDORA became a gold dealer to Boolchand’s. In 2007, we installed our first PANDORA shop-in-shop. In 2009, we received exclusive rights to open PANDORA concept stores in St.Maarten, St.Thomas, Curaçao and Aruba. And today, we’ve expanded to 13 PANDORA locations across the islands with pioneering operations in Miami and Puerto Rico. Canon and Boolchand’s. Building market share with a worldwide innovator. When our relationship was established between 1968 and 1970, Canon was already famous for its innovations in camera technology. Since then, Boolchand's has partnered with Canon to grow their market share throughout the Caribbean. Today, we carry one of the largest allocations of Canon products in the region, a reputation that has expanded as Canon has become a provider of bleeding edge compact cameras, SLRs, lenses and flashes plus binoculars, printers and accessories. That relationship will continue to grow wherever Boolchand's goes. Citizen Watches & Boolchand's. From analog to solar, our partnership gets better with time. Since the early 1980s, we've been proud to offer the Citizen brand of high quality, affordable watches for men and women. 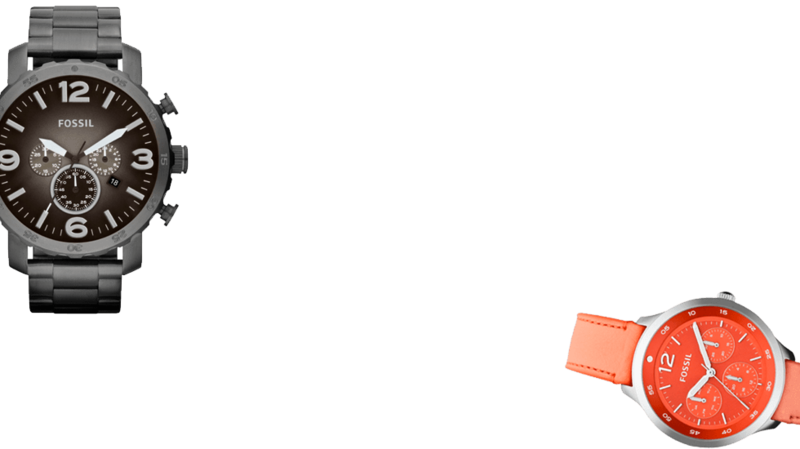 Beginning with analog and battery-operated watches, we now exclusively carry Citizen's eco friendly, solar powered watches under the “Eco Drive" brand. In keeping with its constant appeal over the decades, Citizen commands premium real estate in every Boolchand's store, among the largest presence of any Boolchand's partner. We carry the Citizen line on all the islands we have stores on, seven stores in total. As it has in the past, our relationship is sure to expand as we do. Havaianas & Boolchand's. Taking big steps together. Havaianas of Brazil, founded in 1962, has revolutionized the footwear category with its colorfull line of ubiquitous rubber flip flops, a line with a trail of imitators behind it. And since the beginning of our partnership in 2004, starting with a small territory, Boolchand's has become the exclusive Havaianas distributor in Aruba, Bonaire, Curaçao and Trinidad & Tobago. 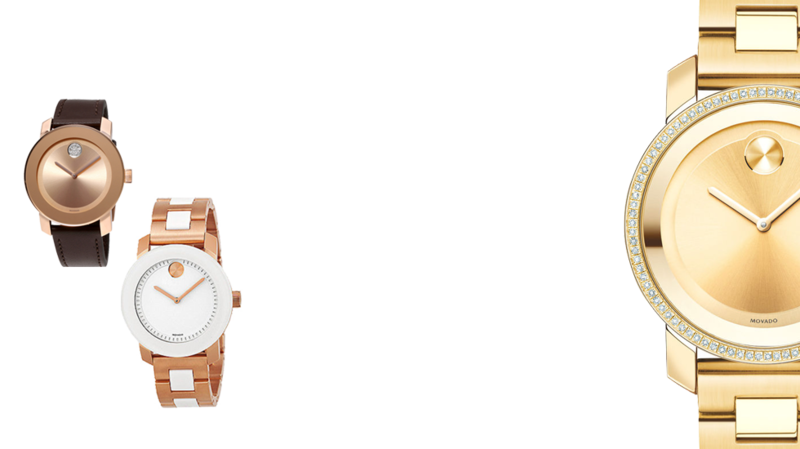 Guess Watches & Boolchand's. Synchronized growth year after year. 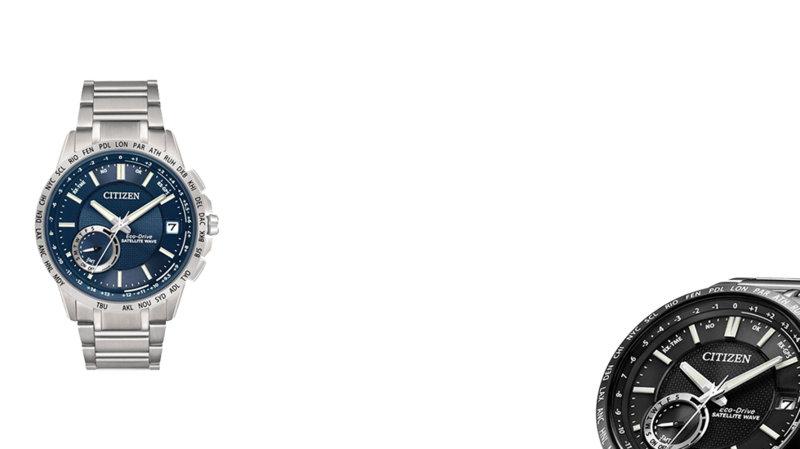 Since 1985, Boolchand's has been a premium reseller of Guess watches. Over that time, as Guess has expanded, our relationship has expanded to all of the islands Boolchand's has stores on. Which is why we both look forward to keeping this trend on track as Guess continues to build its presence as one of the most important lines in the industry. Sony & Boolchand's. Growing volume across products and islands. Since 1970, we've been a proud partner of this global giant. Sony and Boolchand's have grown significantly since then, as has our volume retail relationship. Beginning with Sony televisions and audio systems, Boolchand's has expanded the partnership into every division of SONY consumer products. Volume took a leap with the CyberShot digital camera, and we continue to have one of the largest allocations of that category in the Caribbean. 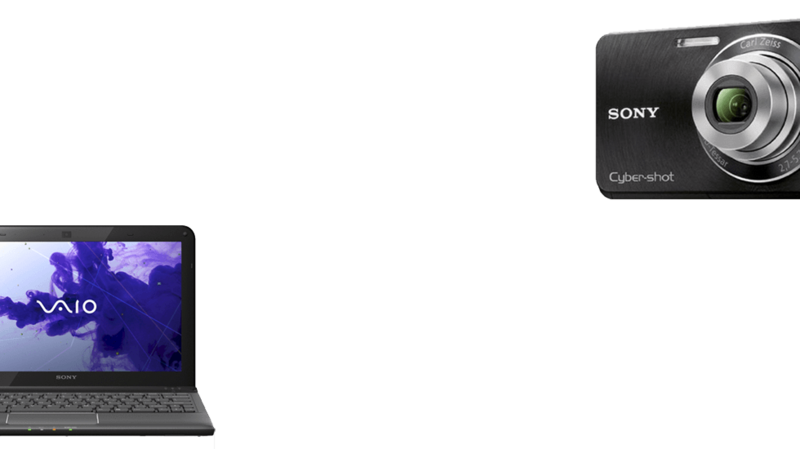 Boolchand’s stores are the primary location from which to launch new Sony products in the region, and we'll continue to ensure that Sony maximizes its market share regionally, while representing its products and brand with every product launch. Boolchand's & Movado. Aligned for continuing growth. The Movado Watch Collection is among the most iconic watch brands in the world, riding the line between art and machine. And since 1988, the Movado brand has been a steady and consistent presence in Boolchand's stores. 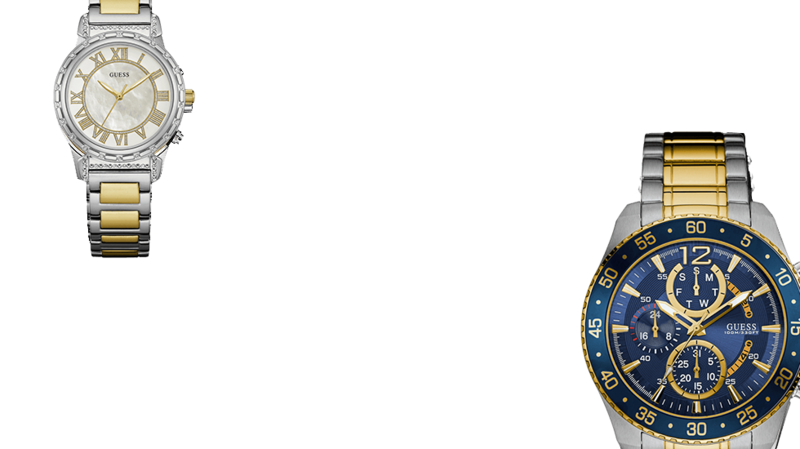 In fact, The Boolchand Group continues to be one of the top grossing accounts for Movado in the Caribbean. Our vision, to grow Movado's market share while developing the Movado brand and its collections across the Caribbean, is as clear as the vision of its creators. The Fossil Group & Boolchand's. Keeping time with an ever-growing giant. Nikon & Boolchand's. An image-making relationship thrives. 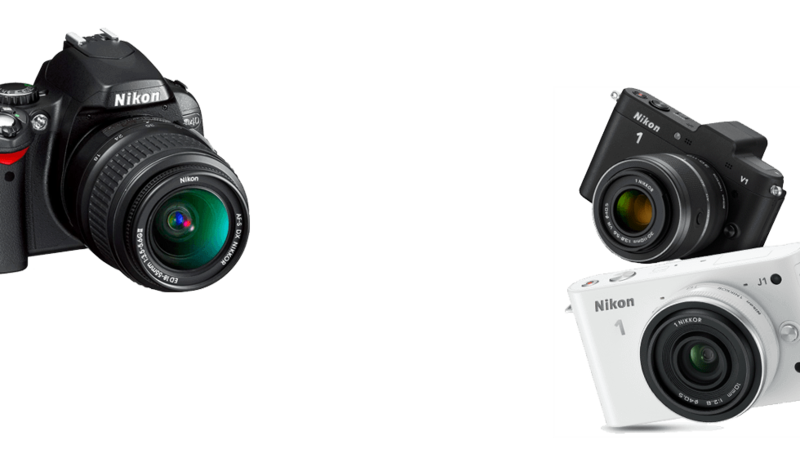 Virtually since its start, Nikon has been a world leader in camera technology. And since 1971, when our relationship with them began, Nikon has helped Boolchand's become one of the leading camera and electronics retailers in the Caribean. 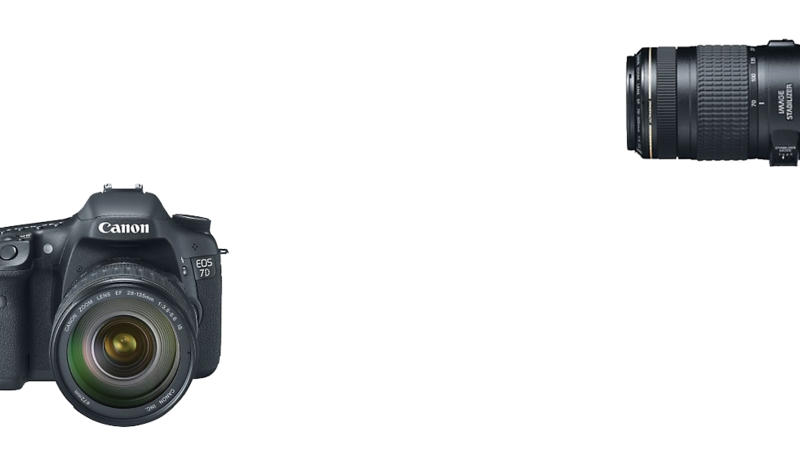 Our volume retail relationship boasts one of the largest allotments of Nikon products in the Caribbean. From compact cameras and SLRs to lenses, flashes and binoculars, we've proudly grown with Nikon, expanding our selection with every Nikon offering. Our vision is to keep growing Nikon's market share in the region, while representing every new product and keeping its name on-brand.